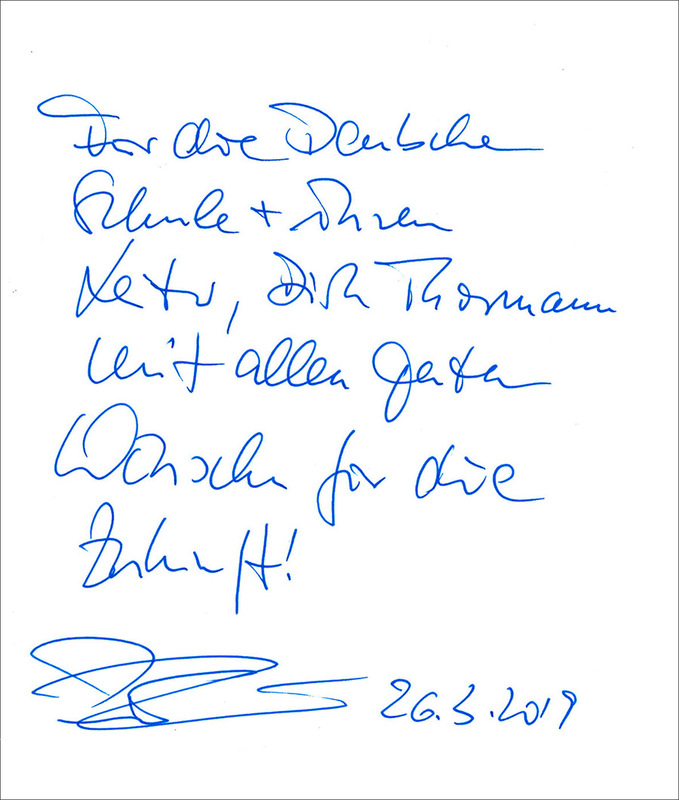 The official opening ceremony of the German House on 26 March 2019, the Federal Minister Mr. Peter Altmaier conveyed greetings from the German chancellor Mrs. Angela Merkel. 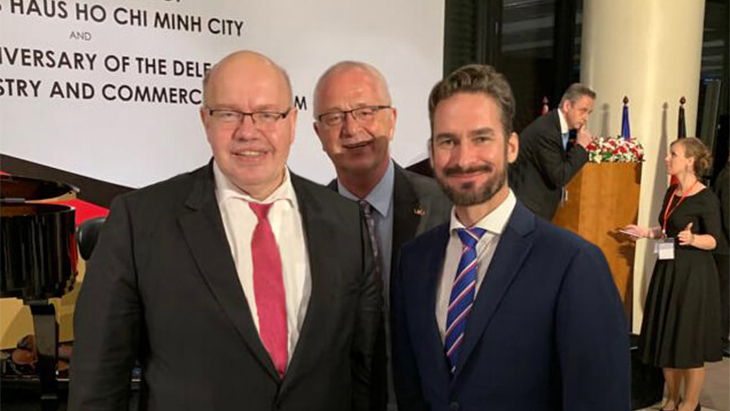 The Consul general Siegel and Prof. Nguyen Thien Nhan, party secretary and member of the political office as well as the Federal Minister Mr. Peter Altmaier and Dr. Wansleben (DIHK) praised the merits of all who were involved in this extraordinary project in their opening speeches. 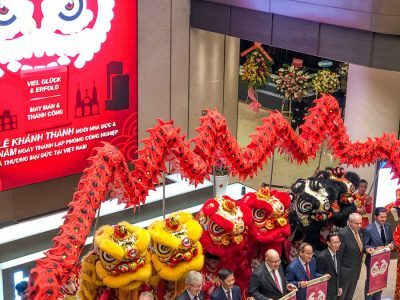 The announcement of the new project – “German Campus” – by Horst Geicke (Deutsches Haus) was eagerly followed by about 200 invited guests. Prof. Nguyen Thien Nhan, who studied in Germany and also speaks excellent German, promised to visit the International German School HCMC (IGS). 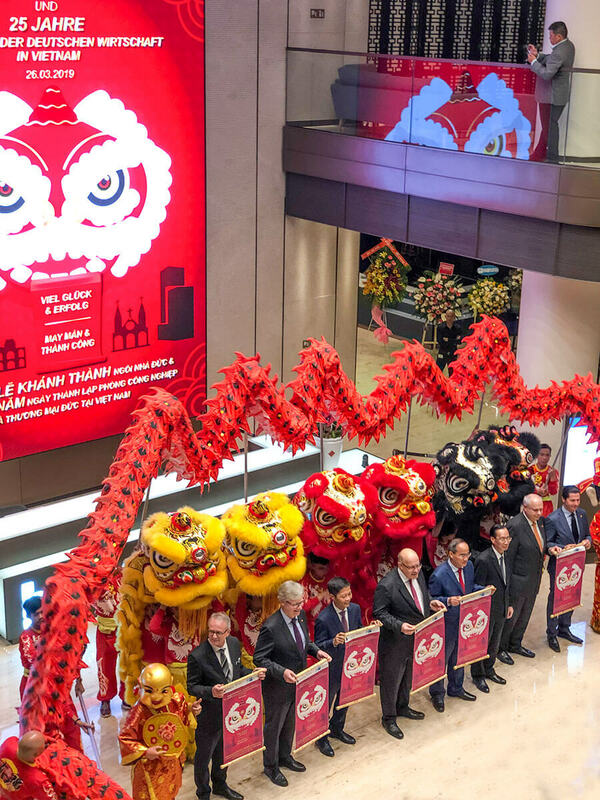 The Consul general Siegel and Prof. Nguyen Thien Nhan, party secretary and member of the political office as well as the Federal Minister Mr. Peter Altmaier and Dr. Wanzleben (DIHK) praised the merits of all who were involved in this extraordinary project in their opening speeches. Prof. Thien Nhan, who studied in Germany and also speaks excellent German, promised to visit the International German School HCMC (IGS). 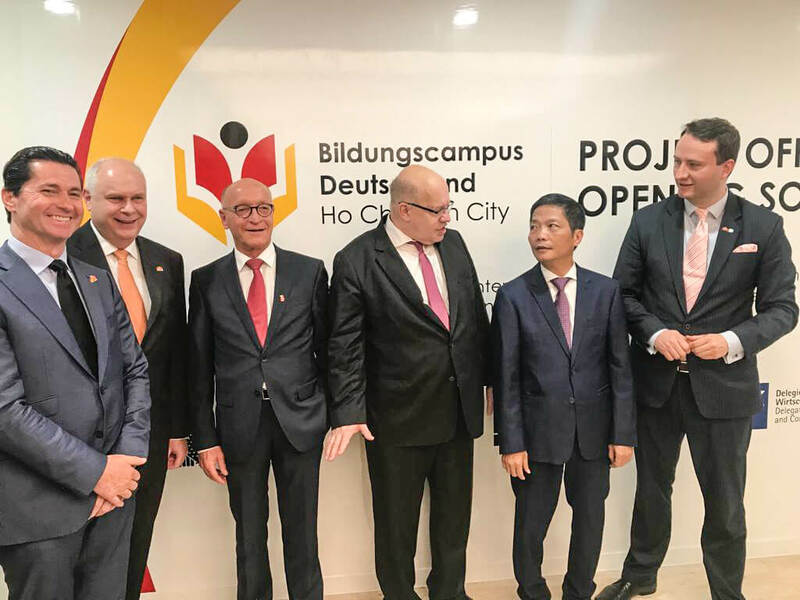 Also the Federal Minister, Mr. Peter Altmaier showed particular interest in the development of At the International German School and the school building project. 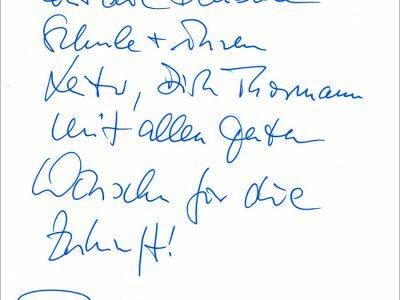 He sent out best wishes for a successful development of the German School in form of personal dedication. Would you like to be informed regularly about IGS and receive the IGS Newsletter “THE SCHOOL”? 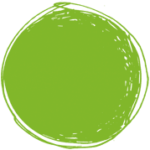 Would you like to be informed regularly about IGS and receive the IGS Newsletter “Die Schule”?